I've recently got hold of a 5'6 Amp. On first look I thought it had too much volume for me and looked more like a board I'd like to surf on. I thought it wouldn't hold speed and would be hard to turn tightly on. After riding it I'm glad to say I couldn't be more wrong. I absolutely loved it. Turns on a dime, holds a rail through fast bottom turns and doesn't feel like a boat as I expected it to. 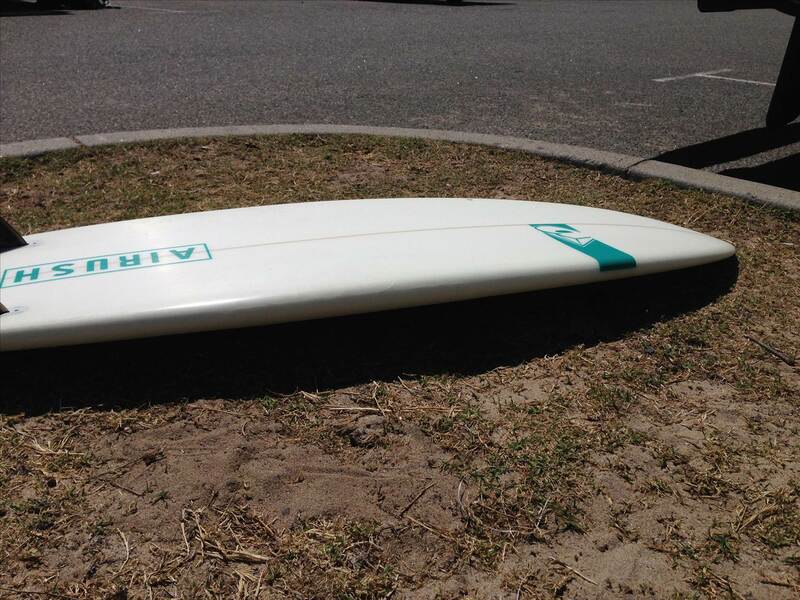 Im still very keen to give it a go surfing, but being summer might not happen any time soon. 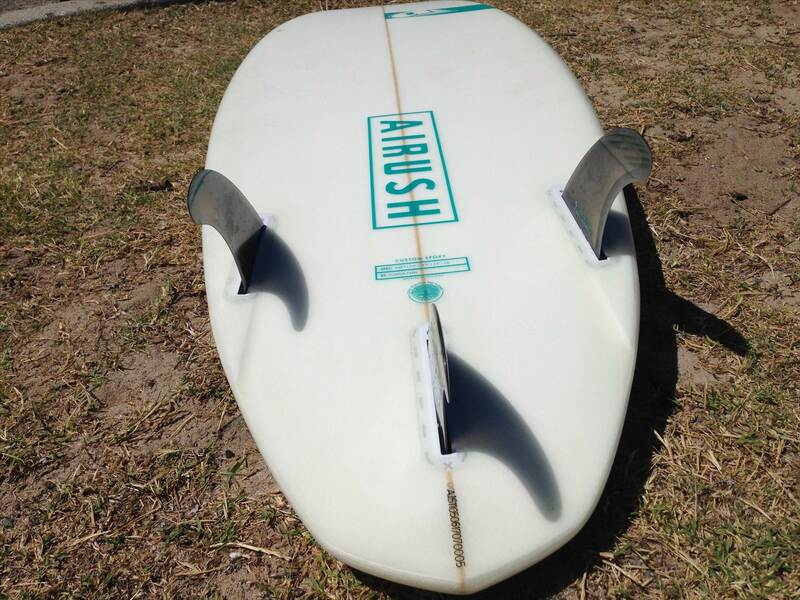 I really like the rounded nose, I feel it's a lot less likely to snap off getting bounced around in the Shorey. Id recommend trying to get one for a demo. thought the same, Airush going back to poly. I swear by poly boards, dont have to worry bout them soaking up water, their brittleness and lack of point load when ur bar gets jammed in the nose and as Corey says, getting slammed into the sand. I do wonder if the extra glass is a good idea in just that area, would be like when you repair a board from creasing, generally snaps or creases at the lap of extra glass. is it epoxy on a PU core or polyester resin on a PU core? I believe its epoxy on an eps core.. Saw the AMP for the first time at the Mid West Windiest, didn't get to try it but just on look and feel I was sold and it will be my next allrounder. It's definitely an epoxy, not PU. ive been riding it for a few weeks now and love it more than I did to start with. Holds a rail, slides when you want it to. Doesn't bounce around in the chop. 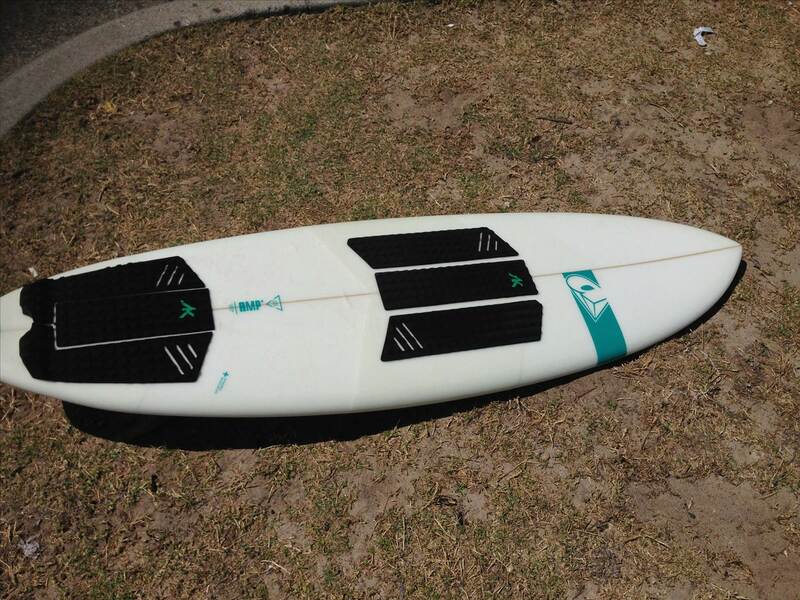 If your thinking this might be a board you might be interested in, I know for a fact Airborne has a demo available.